Manufacturers recently began marketing new metal-on-metal hip replacements. Unfortunately, many of those metal-on-metal hip replacements have proven inadequate and dangerous, causing tremendous pain and requiring expensive surgeries to replace. Our defective products lawyers frequently help clients who have been hurt by their hip replacements. Hip replacements can enable people to regain a sense of freedom and mobility that they once lacked. For years, hip replacement manufacturers produced devices that relied on a combination of metal and plastic component parts. 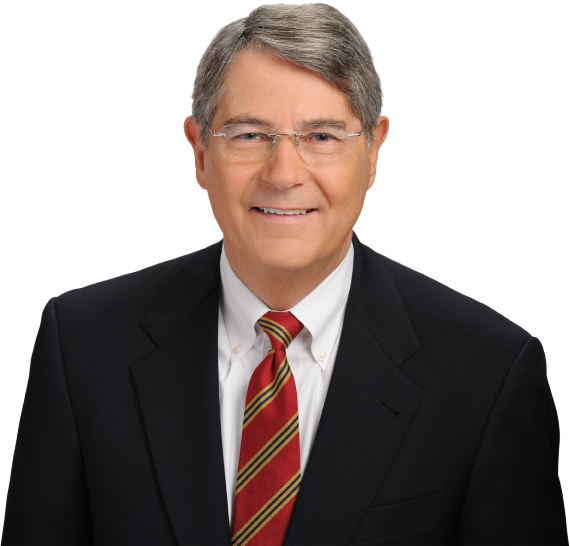 If you’ve been victimized by a shoddy metal-on-metal hip replacement, you should speak with the defective products lawyers at McWhirter, Bellinger & Associates, P.A., about your case. Consultations are free, and you can call us toll free at 888-353-5513. We can help you pursue the justice and compensation you deserve as a victim. On August 24, 2010, DePuy Orthopaedics, a subsidiary of Johnson & Johnson, initiated a recall for their ASR Hip Resurfacing System and ASR XL Acetabular System. These hip replacement devices were sold between 2003 and 2009. It is estimated that approximately 93,000 patients received these defective medical devices during that time. DePuy announced the recall from data indicating that within five years of surgery, approximately 12% of ASR Hip Resurfacing System patients and 13% of ASR XL Acetabular System patients required revision surgery. The hip replacement units have been shown to create debris from wear and tear, which may result in inflammation and tissue damage in patients. In addition, women are at a greater risk of requiring revision surgery than men who have received these defective hip replacement units. In particular, patients receiving hip replacements with head sizes below 50 mm in diameter experience the highest revision rate. If you have been the recipient of one of the recalled DePuy hip replacement units, you will be informed shortly. It is important to visit your doctor for testing and monitoring. Why was the DePuy hip replacement recalled? If you or a loved one has suffered the consequences of a DePuy hip replacement, the personal injury lawyers at McWhirter, Bellinger & Associates can take your case and fight for the compensation you are due. How did the DePuy hip replacement get approved? DePuy bypassed the need to demonstrate to the FDA the safety of the ASR hip cup by seeking 501(k) approval. Under this approval process, DePuy simply needed to show that its new hip cup was similar to another device on the market; in this case, the Pinnacle hip cup. The Pinnacle hip cup is affixed to the bone with screws, whereas the ASR hip cup is not surgically affixed. Despite this difference, the FDA approved the ASR hip cup. Sadly, this difference has proven to be the major flaw that allows the ASR hip cup to be so incredibly dangerous. I have received a letter from DePuy offering me compensation. Do I still need a hip recall lawyer? DePuy’s parent company, Johnson & Johnson, has set aside $3 billion for hip replacement litigation. In December of 2011, DePuy began sending letters to patients who had received the ASR hip cup to offer compensation for revision surgery. While DePuy seems to be acknowledging that their hip implant is, in fact, dangerous, they have not indicated how much each patient will be awarded or if the settlement will cover the full cost of revision surgery. Indeed, the offer from DePuy will not cover associated medical costs, lost wages, or personal pain and suffering. Before you accept a settlement offer, you need to speak to a DePuy hip recall lawyer from our firm. 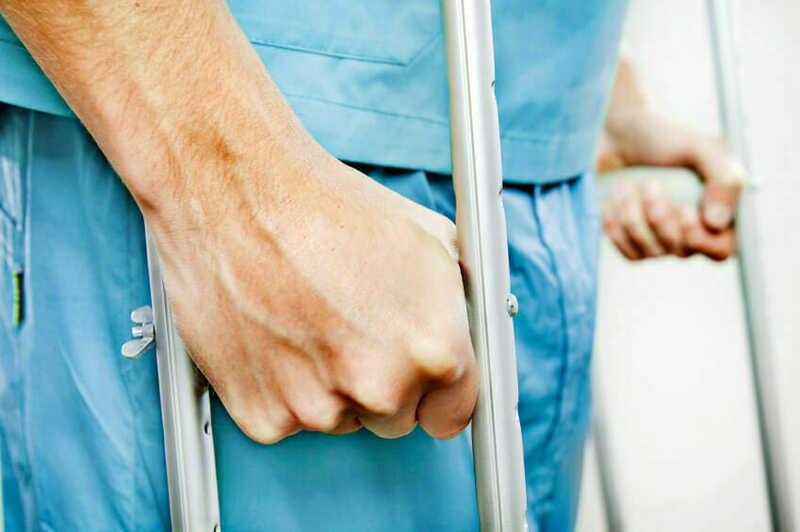 Accepting the DePuy settlement prohibits you from taking further action and you may be entitled to significantly more than they are willing to initially offer. If you have suffered additional injury requiring a revision procedure caused by one of these defective DePuy hip replacement units, you may be entitled to receive compensation for your damages. The experienced defective product attorneys at McWhirter, Bellinger & Associates can help ensure that your rights are protected. It is important that you act now since there are important deadlines that must be met to be eligible to receive compensation. More than 12,000 patients in the United States have received a Zimmer hip implant to improve the quality of their lives. Zimmer hip implants have been reported to break or fracture from the inability of the implant to bond with the bone. Many patients with the Zimmer hip implant have needed hip-replacement or hip-revision surgery to replace or correct issues involving the Zimmer hip implant. Zimmer Biomet, the company that produces the Zimmer hip implant, finally halted sales of the hip implant in July of 2008. The decision to halt sales of this defective product followed the warning of a Los Angeles, California, orthopedic surgeon who noticed a high number of Zimmer hip implant failures in his patients. Unfortunately, there is no way to know if your Zimmer hip implant will break. If you have received a Zimmer hip implant, you will want to speak with your physician. It is suggested that physicians closely monitor patients with Zimmer hip implants in case the implants fracture. Implant fractures are usually preceded by a loud popping sound accompanied with pain. Surgery is required to replace a fractured hip implant. Another major issue with the Zimmer hip implant is the migration of the implant, which will also cause great pain, but does not mean the implant has fractured or broken. Continuous pain may mean that the implant has shifted. Please see your physician if you are experiencing constant pain or discomfort. Patients who have received hip implants will experience some pain and discomfort after hip implant surgery that will subside over time. There may be a problem with the hip implant if the pain and discomfort persists. In the event that the pain is continuous, patients are urged to contact their physicians to find out if there is anything wrong with the hip implant. There may be several things wrong with the hip implant to cause continuous pain and discomfort. The hip implant may have become fractured or may have loosened. There are other problems that occur from hip surgery that may be causing the pain. A physician will be able to examine the hip implant and inform the patient of the problems and possible solutions. Resulting from a loophole in federal law, hip replacement manufacturers did not have to extensively test their new metal-on-metal hip replacements before they began placing them in hundreds of thousands of patients around the country. The results have been nearly catastrophic. These are obviously significant problems, and if you have a metal-on-metal hip replacement you should speak to your doctor immediately. If your metal-on-metal hip replacement has proven problematic, you should speak with our experienced personal injury lawyers about your potential claim. Product liability law is complicated, and you should not attempt to figure out for yourself whether your metal-on-metal hip replacement is a viable cause for a suit. Schedule a consultation with our defective products lawyers, bring all of your information and medical reports and let them evaluate your case. If you’ve been injured by a metal-on-metal hip replacement and you need an experienced injury lawyer to pursue your case, please contact McWhirter, Bellinger & Associates today for a free consultation. We serve clients in Camden, Sumter, Lexington, Newberry, Orangeburg, Columbia, and Aiken, South Carolina.